Let your commercial work space shine with office cleaning services and janitorial services from our staff of cleaners in White Plains NY 10606, serving clients state wide. The professional cleaners at White Plains Cleaning Service have 25 years of commercial cleaning experience servicing indoor and outdoor work spaces to make them look their very best. Contact a member from our commercial cleaning team at 914-946-9424 for a customized janitorial service quote today. Keep your floors squeaky clean with commercial floor cleaning from White Plains Cleaning Service located in White Plains, NY and servicing all of Westchester County. We offer daily or weekly commercial floor cleaning services and maintenance to keep your floor looking like new. 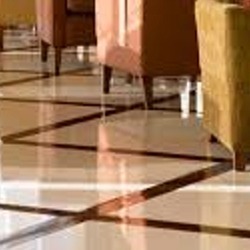 Our professional cleaners will strip, wax, and polish your tile, marble floors, and your carpets and rugs will be sanitized after we steam clean and vacuum them. In the unfortunate event of a fire or other emergency, our experts will restore your floor to a safe condition very quickly. First impressions are everything to a new client. 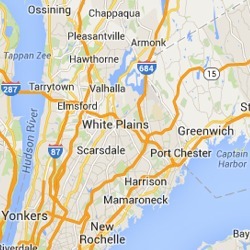 Put your business on display for clients and prospects with outdoor janitorial services from White Plains Cleaning Service. As often as needed our janitorial crew will sweep and clean doorways and even pick up litter in your parking lot. Any light moving or painting you need done can be handled by our team as well. For a free estimate of our office cleaning services, contact the cleaning professionals at White Plains Cleaning Service.